For most of us, our handwriting has gone downhill. Or maybe it has always been terrible. Clear, elegant Spencerian handwriting was the standard for all personal and business correspondence in the 1800s. 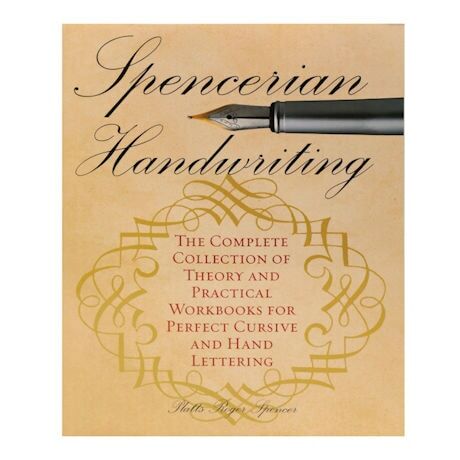 Follow the step-by-step instructions in this book to master skills you'll be proud of and others will admire: proper pen positioning, finger and arm movement, heights and widths of letters, spacing between letters and words, even optional shading effects. Softcover, 144 pages.